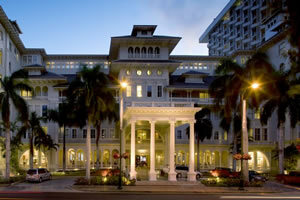 Bringing Hawaiian hospitality to a world of travellers, the Moana Surfrider is a luxurious resort that puts an emphasis not only on comfort and quality, but also culture and style. 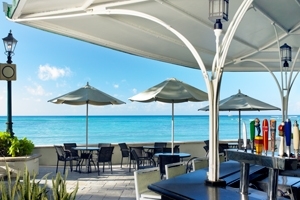 The hotel incorporates traditional island motifs and influences into the design of the hotel, fused with a modern standard of opulence to create a synergy of old and new world bliss, a true paradise within a paradise. 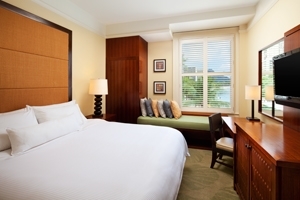 Each of the 558 guestrooms and suites are elegantly furnished and fashioned with their own characteristics, spread out over three separate wings, offering their own benefits and views to accompany their lavish fittings. 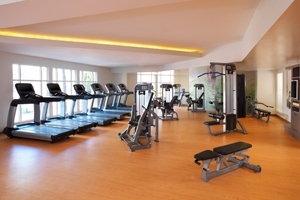 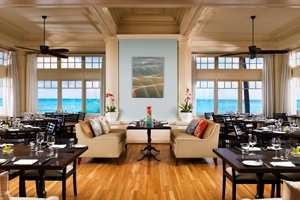 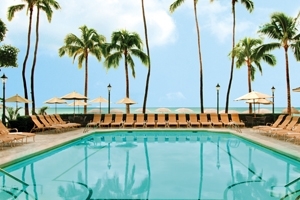 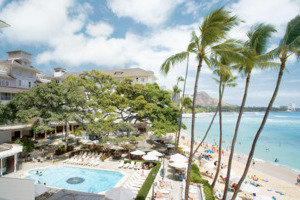 The hotel sports a number of facilities to entertain and soothe, along with several dining venues for guests to enjoy not only the sights, but tastes of Oahu too. 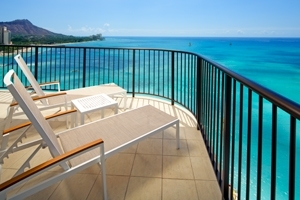 Located along Waikiki Beach, the hotel revels in an idyllic location, presenting guests with the choice of either staying in the utopian setting of the hotel, or uncovering the wonders of their magical surroundings. 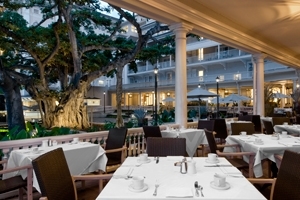 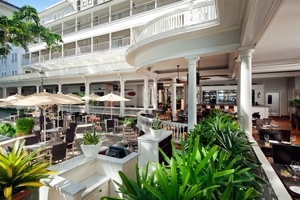 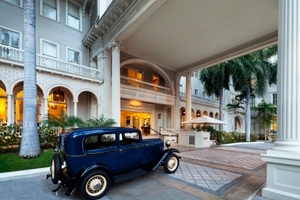 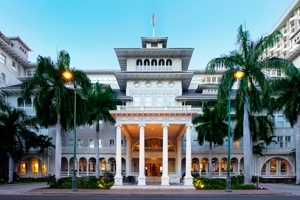 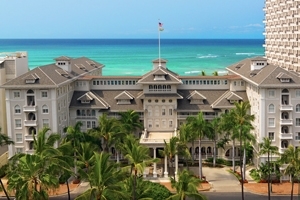 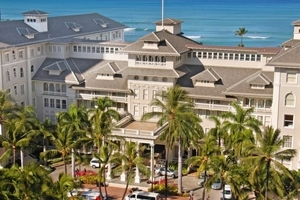 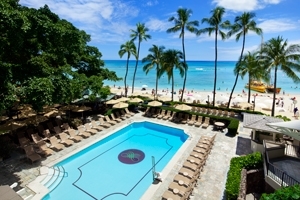 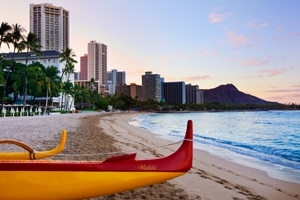 Located along the soft sands of Waikiki Beach, the Moana Surfrider is a luxurious resort that doesn’t limit itself to comfort, but also culture and style. 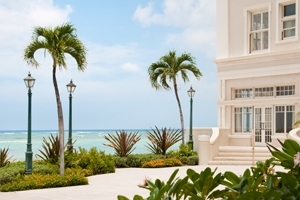 The hotel’s modern designs and lavish furnishings blend well with traditional island motifs and influences, creating a fusion of old and new world luxury to create a true utopian paradise. 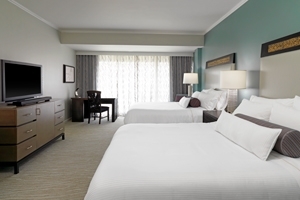 Featuring 558 stunningly decorated guestrooms and suites, the hotels provides plenty of choice in each of the characteristic accommodations, situated across three separate wings and sporting their own benefits ranging from the intimate to the palatial, there is something for everyone in this opulent hub. 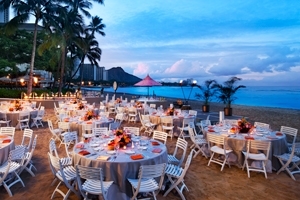 Several facilities and a handful of dining venues top off this tropical escape, bringing the very best of the island lifestyles and bliss of Oahu to all travellers. 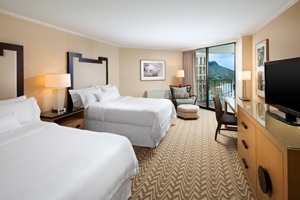 The Banyan City room offers guests a classy accommodation that provides plenty of charm and privacy while also showcasing stunning views of Waikiki. 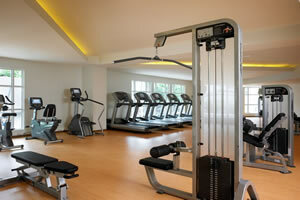 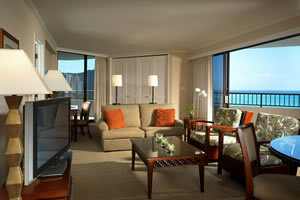 The room is located in the Banyan Wing. 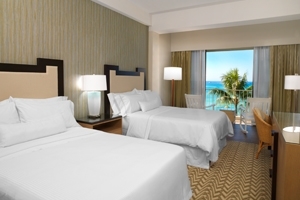 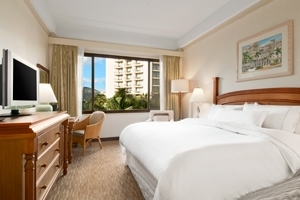 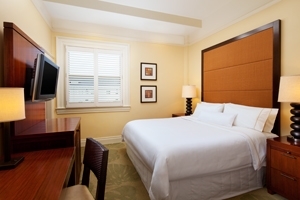 The Diamond City room offers guests an abundance of comfort in a modern setting, filled with comfortable furnishings and several amenities as well as great views overlooking Waikiki. 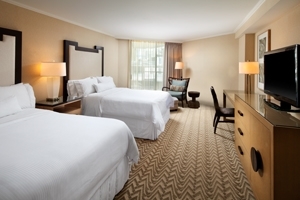 The room is located in the Diamond Wing. 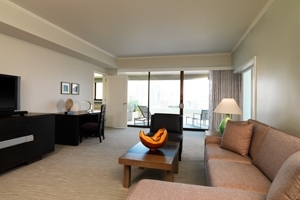 The Banyan Deluxe City room offers guests a charming accommodation that features plenty of elegance along with a myriad of amenities and comfortable furnishings. 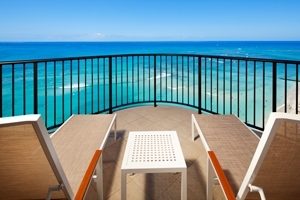 The room boasts amazing views of lively Waikiki. 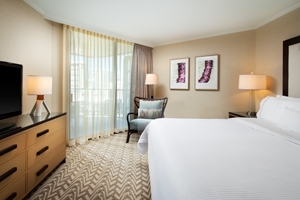 The Tower Deluxe City room offers guests a generously spacious accommodation that serves as the ideal setting for some rest and relaxation. 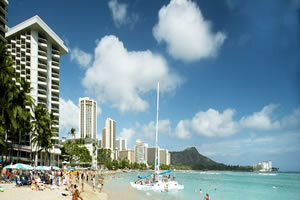 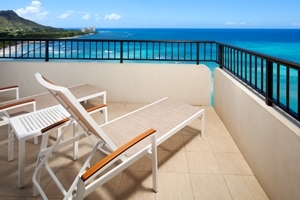 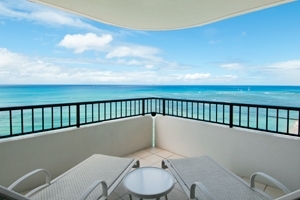 The room is filled with amenities and showcases glorious views of Waikiki city as seen from the private balcony. 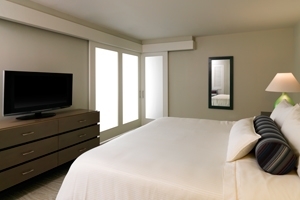 The room is located in the Tower Wing. 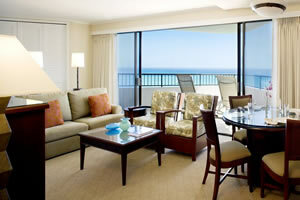 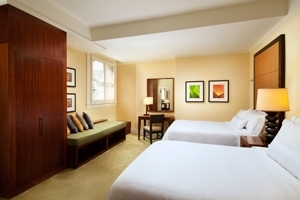 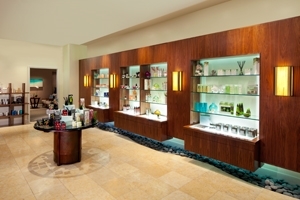 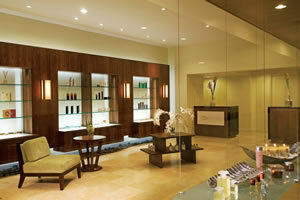 The Tower Partial Ocean room offers guests a modern setting with plenty of space. 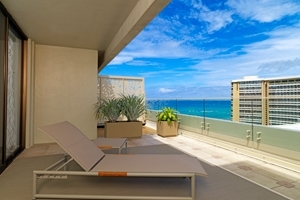 The room is filled with comfortable furnishings and quality amenities while also boasting partial views of the Pacific Ocean and Waikiki Beach as seen from the private balcony. 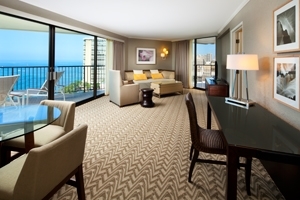 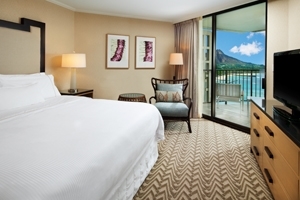 The Banyan Classic Ocean room offers guests a beautiful accommodation, elegantly decorated with quality amenities and lavish furnishings, while also providing views overlooking Waikiki Beach. 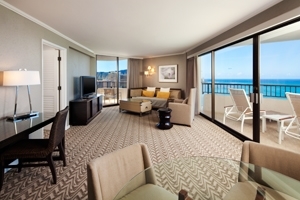 The Diamond Deluxe Ocean room offers guests a sensory treat, with comfortable furnishings, stylish decor and quality amenities throughout, as well as a balcony where guests can marvel at spectacular ocean views. 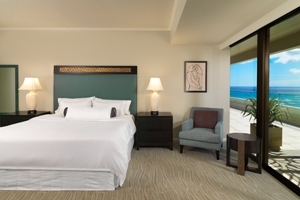 The Tower Deluxe Ocean room offers guests an inspirational setting, featuring magnificent decor to go with the lavish furnishings and quality amenities as well as boasting breathtaking views of the ocean from the private balcony. 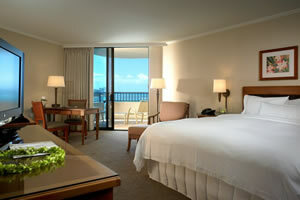 The Tower Premier Ocean room offers guests a spacious accommodation that provides plenty of both privacy and style. 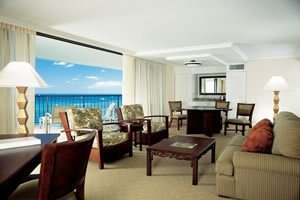 The room is elegantly decorated and fully fitted with comfortable furnishings as well as boasting sweeping views of the ocean. 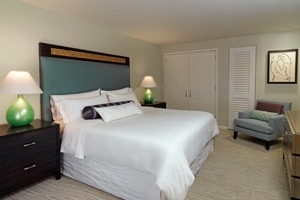 The Tower Ocean Suite offers guests an incredibly spacious accommodation that along with comfortable furnishings and quality amenities also houses plenty of additions. 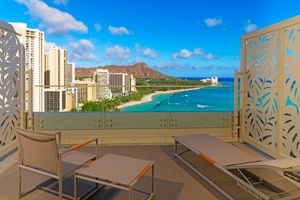 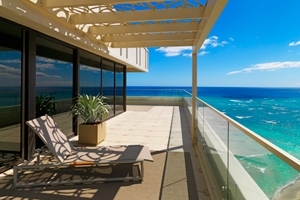 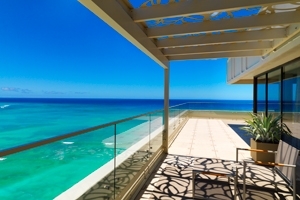 The suite contains a separate living area as well as two private balconies from which guests can marvel at views overlooking the Pacific Ocean and Waikiki Beach. 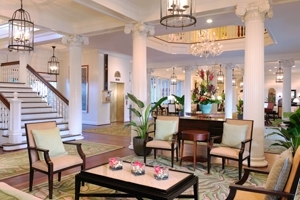 The suite is located in the Tower Wing. 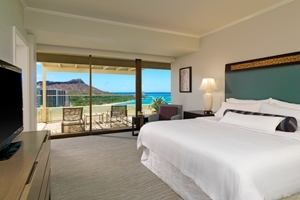 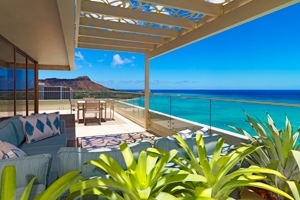 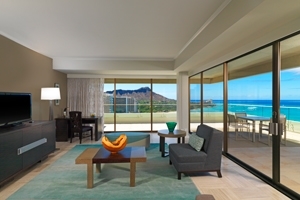 The Tower Ocean Suite – Diamond Head offers guests an intimate yet spacious setting where guests can revel in comfort and luxury while enjoying preferred views of the Diamond Head. 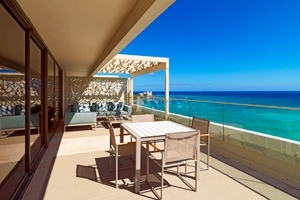 The Penthouse Ocean offers guests a wealth of high quality amenities, lavish furnishings and a decor that easily enhances the overall holiday experience. 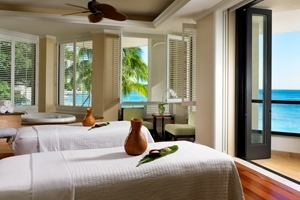 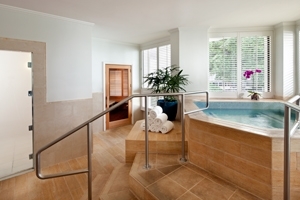 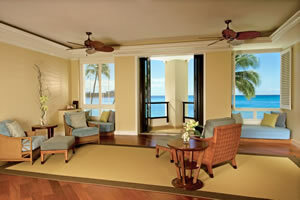 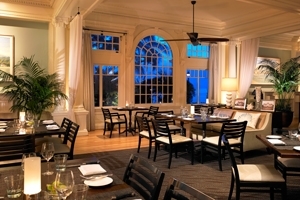 The palatial room comes with spacious lanais which offer some of the most stunning views at the resort. 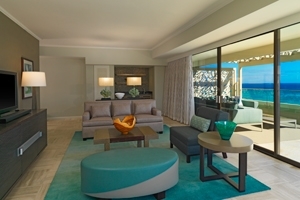 The Penthouse Ocean Suite offers guests the crème de la crème of opulent living at the hotel, from the generous amounts of space to the chic decor that adorns each wall, the suite is quite simply the lap of luxury. 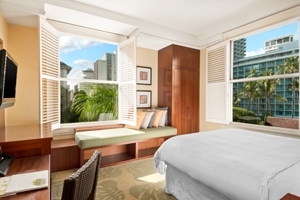 The suite comes with lanais that boast impressive views from the hotel. 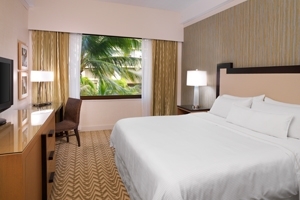 The ADA Room offers guests a stylish accommodation that offers plenty of space, privacy and quality in the form of stylish furnishings and convenient amenities. 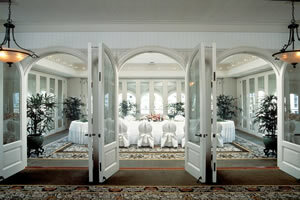 The room has additional hand rails and widened doorways for ease of access. 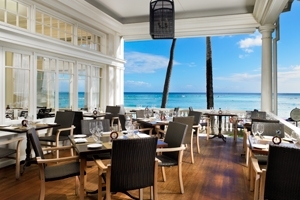 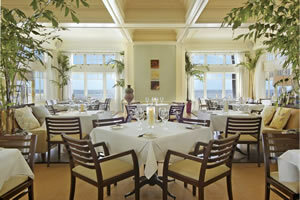 Beachhouse at the Moana – Fresh Hawaiian ingredients are used to create mouth watering island-inspired cuisines at the ocean front eatery. 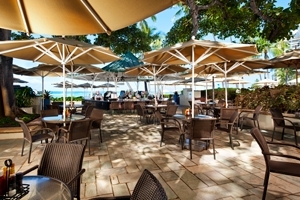 Veranda at the Beachhouse – Grab a light bite with a refreshing beverage while shaded beneath a canopy at the veranda. 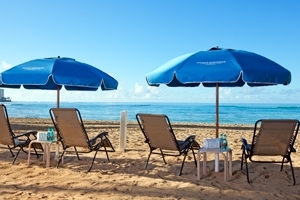 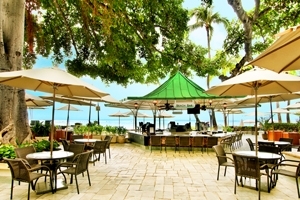 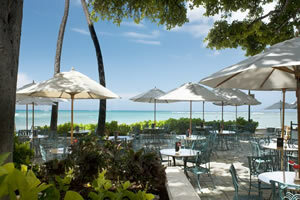 Beach Bar – Kick back and relax while basking under the tropic sun with a cocktail in hand at the ocean front bar. 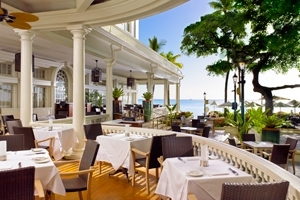 Bin1901 – Enjoy the sophisticated or playful wine vintages on offer at the signature bar while listening to some live evening music.